I made this card using a new Purple Onion Design Stamp Set I got recently called, 'A Little Bird Told Me'. I also got out my Stamp-a-ma-jig for the first time, what a great tool! 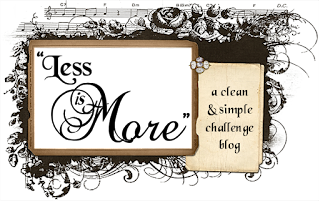 I going to put this into three challenges, Less is More one layer - seeing double, Wee Memories one layer and Just Add Ink, colour challenge which is white plus one other colour only. Thanks for looking at my card. Hi Tracy, I couldn't find a way to contact you on your blog or in your profile - but I wanted to tell you that you won a prize at the Tiffany Doodles Blog Hop. Please contact me to get your prize! Perfect CAS styling. Just lovely! I love your clean and simple style Tracy. Glad you could play with us at JAI this week. love this card Tracy :) i've started single layer cards twice so far this week but always end up adding layers! lol this card is so cas and pretty...love it. From a fellow Tassie girl.. this card it gorgeous! What a pretty layout...I love the extra touches with the three random brads and the twine tied off the edge. 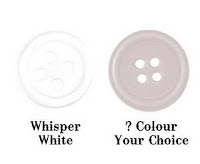 Such an elegant CAS card. 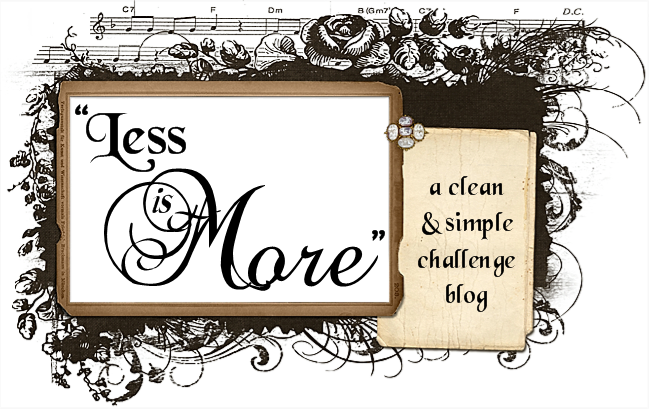 Thanks for joining in with the challenge at Just Add Ink. Really lovely card - great layout, simple & elegant. Thanks for playing at Wee Memories this week! 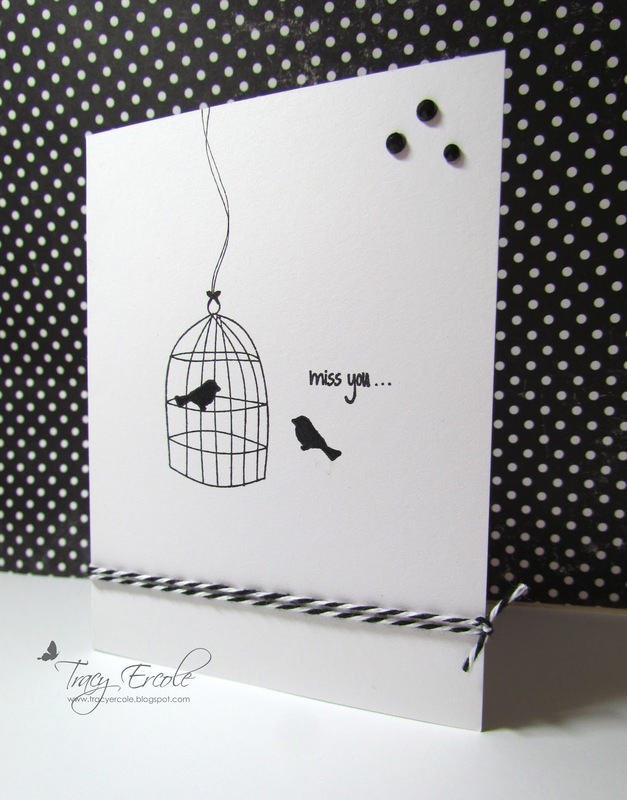 Great card - love birdcages! Ahhh, the stamp-a-ma-jig. Definately a tool I could not be without. 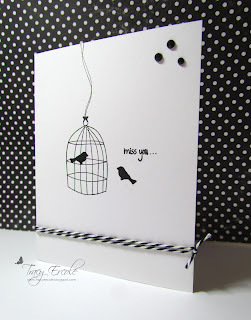 A fantastic card, really like the black & white colour combo. Thanks for playing along at JAI this week. Another beauty Tracy...black and white is such a classic!! Very effective card Tracy and thanks so much for playing along with us at Just Add Ink this week. So pretty love the bird cage!!! 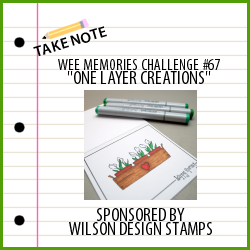 !Thanks for playing along with us at Wee Memories! I love this, it is just fabulous! Love the twine!